Lilly and Boehringer Ingelheim will now be able to promote their drug Jardiance in the US as a way for diabetes patients to reduce their risk of having a heart attack or stroke. The company’s announced the expected FDA approval yesterday, the first time ever that a diabetes drug has been given such a licence. The FDA approval is based on the EMPA-REG study, which showed Jardiance dramatically cut the risk of non-fatal heart attacks and strokes and cardiovascular deaths in high-risk type 2 diabetes patients, reducing these major adverse cardiac events (MACE) risk by 14%, and cardiovascular death risk by 38%. 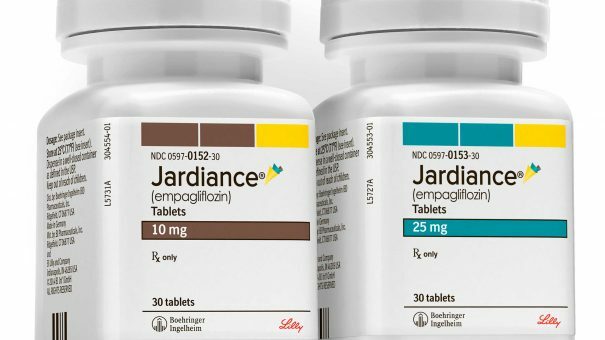 An oral SGLT2 inhibitor, Jardiance (empagliflozin) is in competition with other drugs in its class, such as J&J’s Invokana and AstraZeneca’s Forxiga, but now looks set to become the market leader, thanks to its new label. Consensus estimates predict that Jardiance could achieve around $4 billion in global sales by 2025 (including revenues from a SGLT2-DPP4 combination Glyxambi), a much needed boost for Lilly and Boehringer. As the senior partner in the diabetes alliance, Boehringer stands to gain most from the breakthrough approval, taking around $2.3 billion of this $4 billion, and the rest going to Lilly. Now both companies will step up their marketing efforts in the US to win over doctors. Lilly and BI have also indicated that they will be mounting a major direct-to-consumer campaign to raise public awareness. Around two thirds of type 2 diabetes worldwide die due to cardiovascular causes, and any drug which can prevent heart attacks and strokes and other conditions could make a huge impact –if doctors can be convinced of its benefits, and if patients can be persuaded to keep taking the medication. “People with diabetes are two to four times more likely to develop cardiovascular disease than people without diabetes. 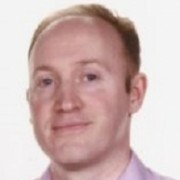 The new indication for empagliflozin enables physicians for the first time to provide adults with type 2 diabetes with a diabetes medication that can reduce their risk of dying from cardiovascular disease,” said Christopher P. Cannon, M.D., Cardiovascular Division, Brigham and Women’s Hospital and professor of medicine, Harvard Medical School. 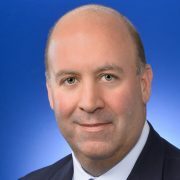 Enrique Conterno senior vice president and president, Lilly Diabetes welcome the approval and confirmed that the companies will “expand their efforts” to educate the public on the link between cardiovascular disease and type 2 diabetes. Analysts predict that the approval is good news for the other SGLT2 inhibitor drugs, even though they have yet to demonstrate the same cardiovascular benefits. Not far behind Jardiance in gaining approval for this indication is Novo Nordisk’s injectable Victoza, which showed similar (but slightly inferior) results in its LEADER trial.